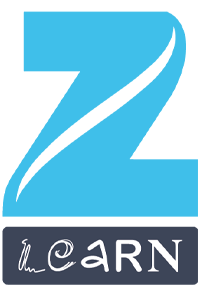 Site visit focuses on preparing the participants to learn about the day-to-day workings of a particular industry. 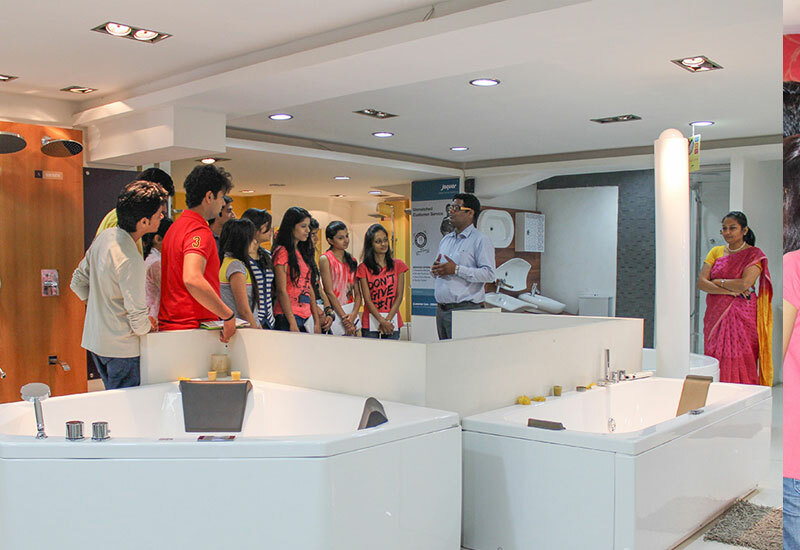 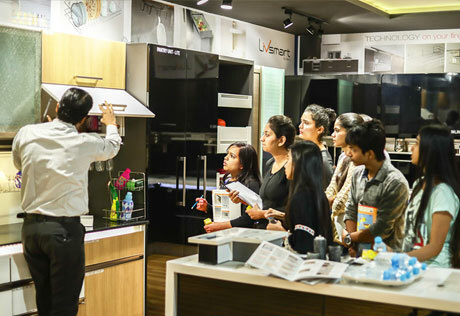 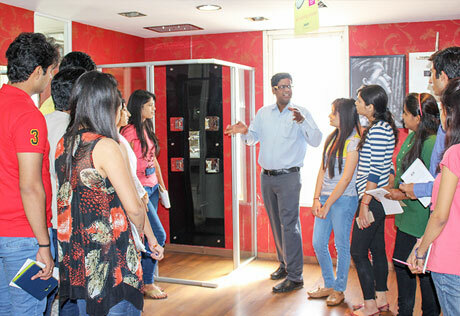 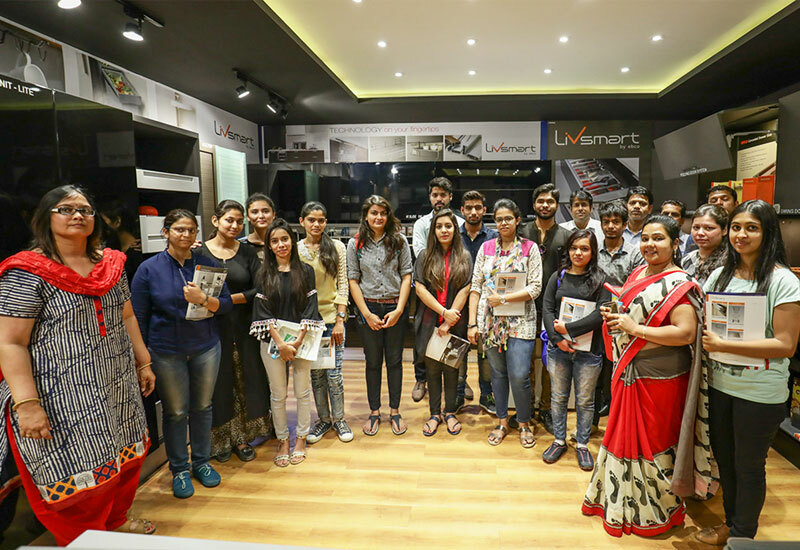 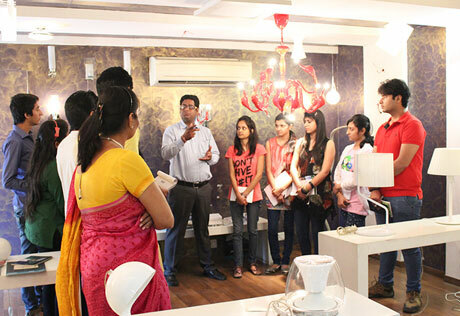 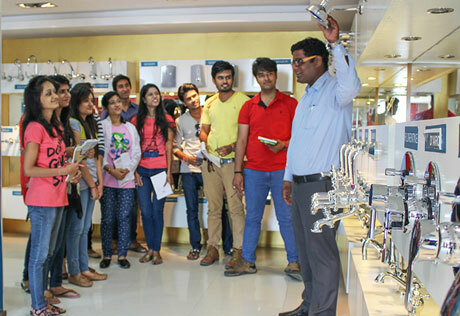 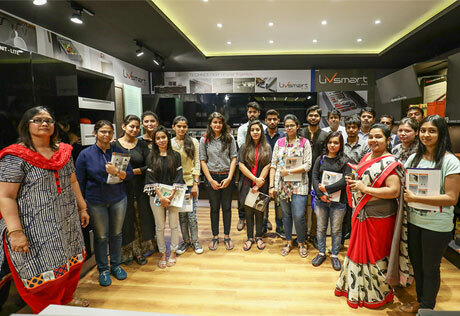 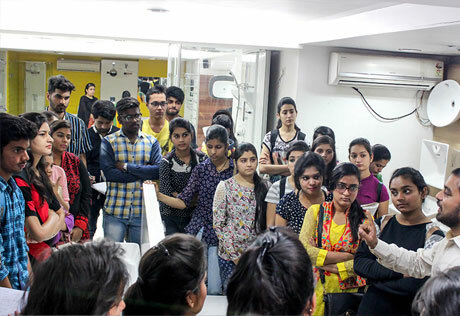 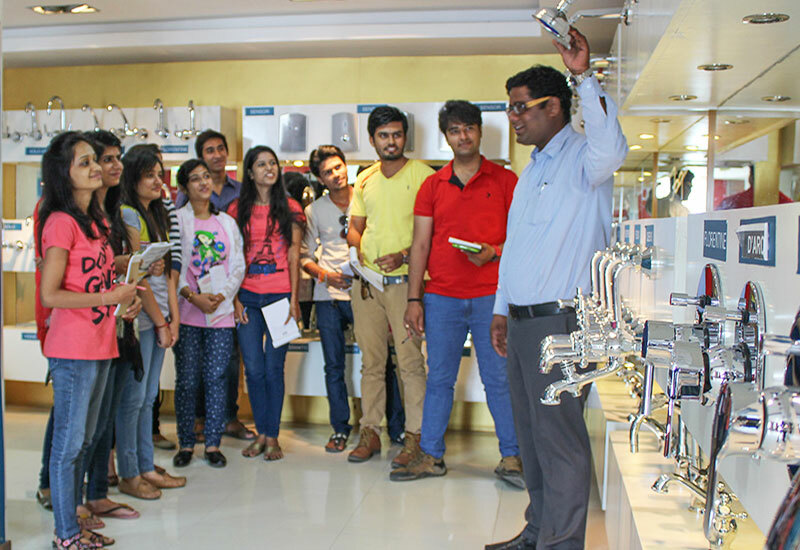 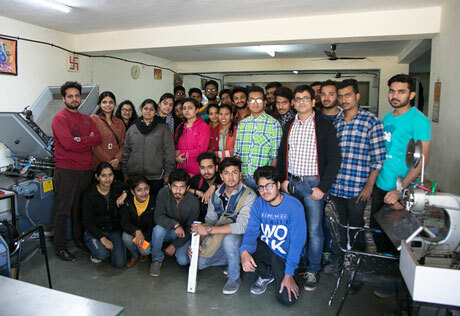 Interior Design students visited ACE design Exhibition at Ahmadabad as a part of their field visits, they were introduced to new products and development in he field of interior design through the medium of this Exhibition Expo. 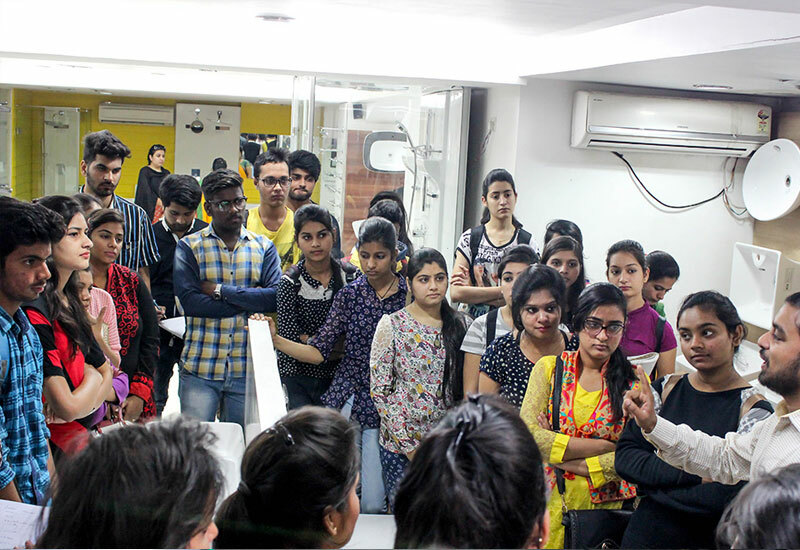 Animation students at ZICA were given on opportunity to visit ZEE studio and Prime FOCUS at Mumbai to get a hand on knowledge and breed familiarity with the industry where in they are planning to make a career.